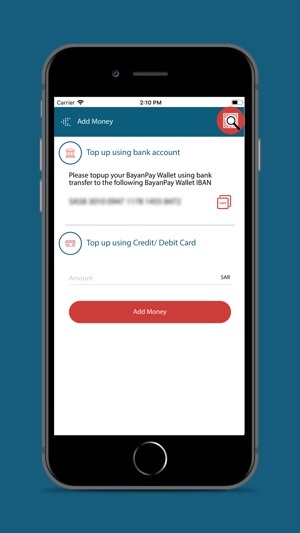 Key Benefits - For individuals or businesses BayanPay Wallet will revolutionize the way you make or receive payments. 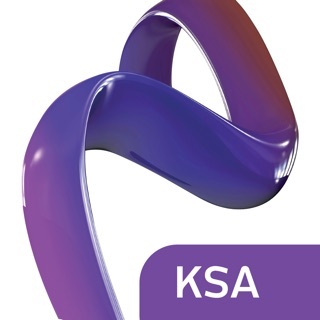 Fully Integrated Solution - Fully integrated e-Wallet moving towards a cashless economy. 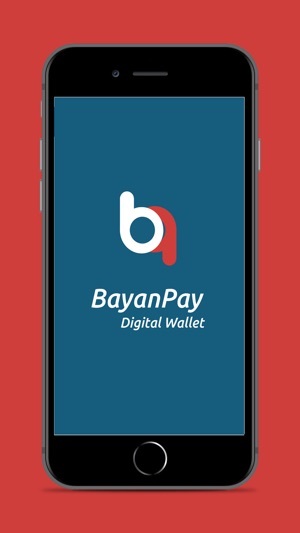 BayanPay Wallet can be easily integrated into any payment gateway or mobile app for quick payments. 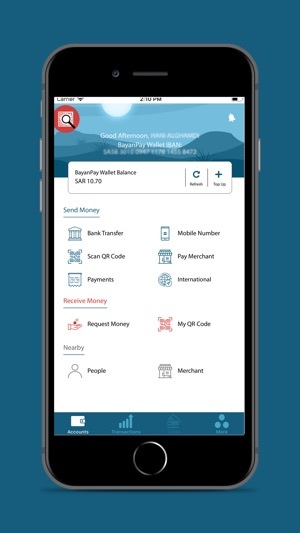 Advanced Security - BayanPay Wallet is a fully security compliant and encrypted platform for payment transactions. Spend Analytics - Provides full visibility for all your transactions, irrespective of whether you are a merchant or an individual. Based on these analytics, you can then take actions or decisions on your spending behaviour. Client Satisfaction - With our simple onboarding process and very user friendly mobile apps, we are certain that our clients would be delighted. - Improvement in UI designs. Please adjust the screen for visa verification. The margin is off set from right hand side.